Most visitors to the Dominican Republic arrive through Punta Cana international airport so it’s only natural that Cocotours is well represented here. This vast resort area stretches along more than 30 miles of coast from Uvero Alto in the north to Capo Cana in the south and is best known for its stunning white sand beaches and its huge selection of fine hotels. 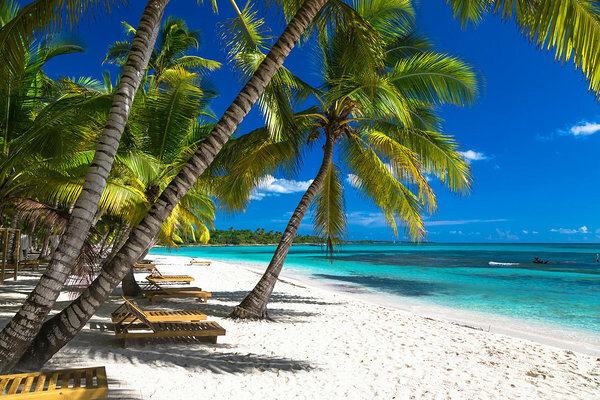 The recent completion of the new Coral Highway from Punta Cana to La Romana has brought the resorts of Bayahibe and La Romana, and La Romana cruise port, within easy reach of Punta Cana airport. With welcome desks in both terminals, Cocotours looks after you from the moment you present yourselves, voucher in hand to our airport representative! So, what services can Cocotours offer you in Punta Cana? Just click for our full selection of Punta Cana excursions. 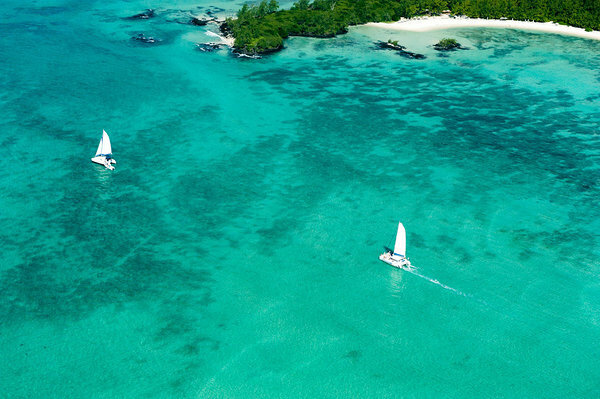 We look forward to receiving you as clients of Cocotours! 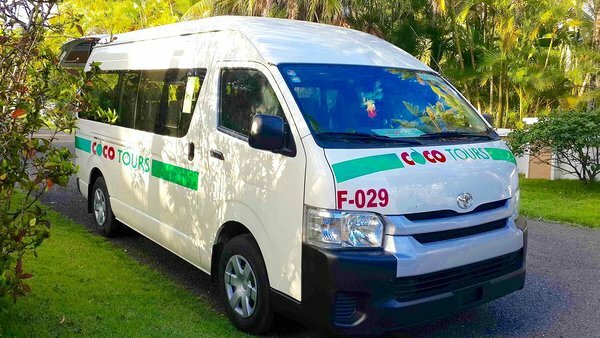 If you would like to book any of our Dominican airport transfers, or have any questions about our tours, please just complete the form on this page or write to us on transportation@cocotours.com.